Congratulations to Christina Nam for winning the Cleveland Philharmonic's Concerto Competition! Christina will perform Korngold Violin Concerto with the orchestra on March 9. The next Starling Chamber Orchestra concert on March 2, 2019 will feature Skye Park with the Brahms Violin Concerto, and Bartok's Divertimento for String Orchestra. The concert starts at 7:00 pm in Werner Recital Hall at CCM. 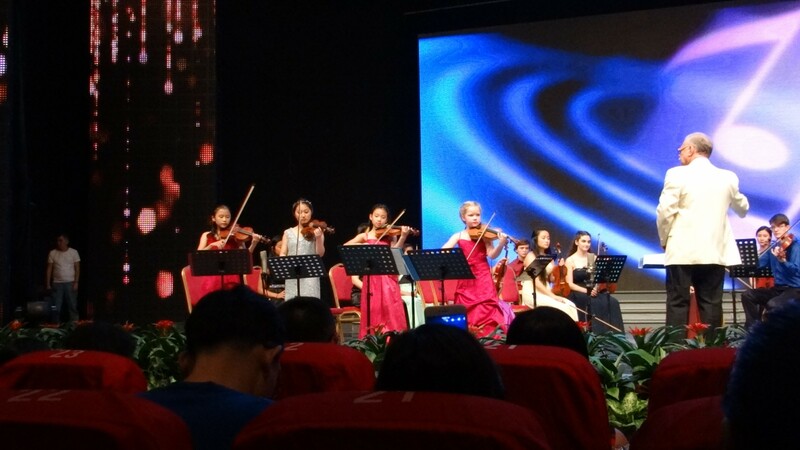 Starling Project students and alumni have won awards such as the International Tchaikovsky Competition, The China International Violin Competition, and the Fischoff National Chamber Music Competition.